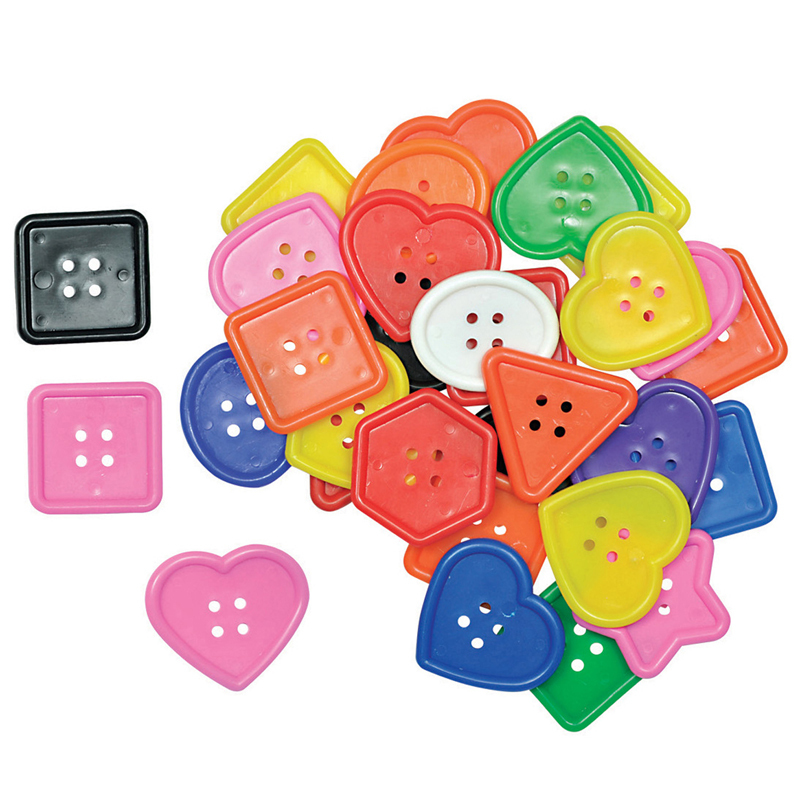 The Craft Buttons Asst 1 Lb Pk can be found in our Buttons product category within the Arts & Crafts. 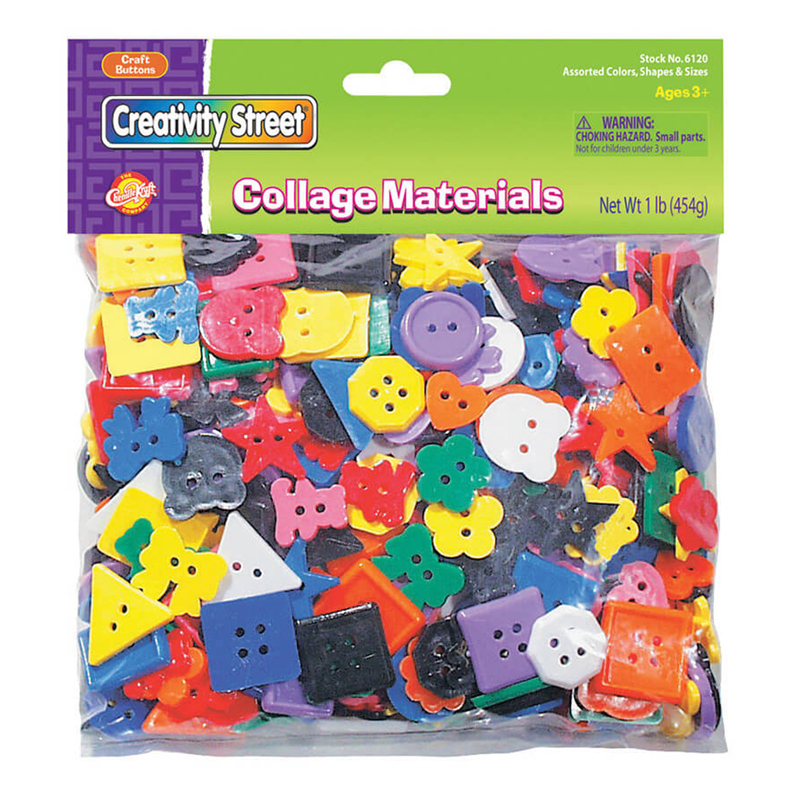 Great for arts and crafts projects! 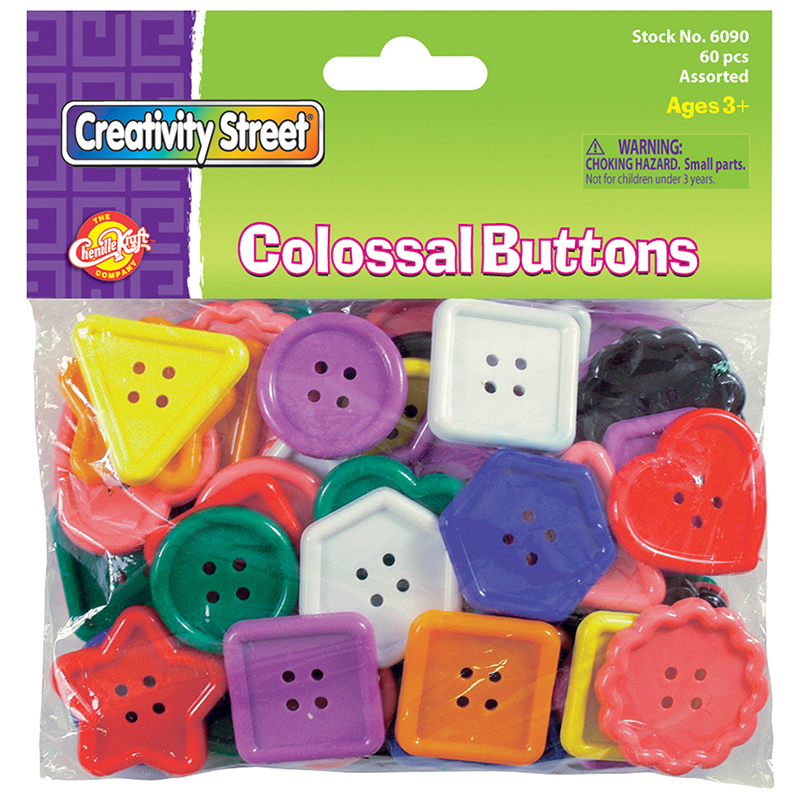 Creativity Street Colossal Buttons include assorted shapes and bright colors! 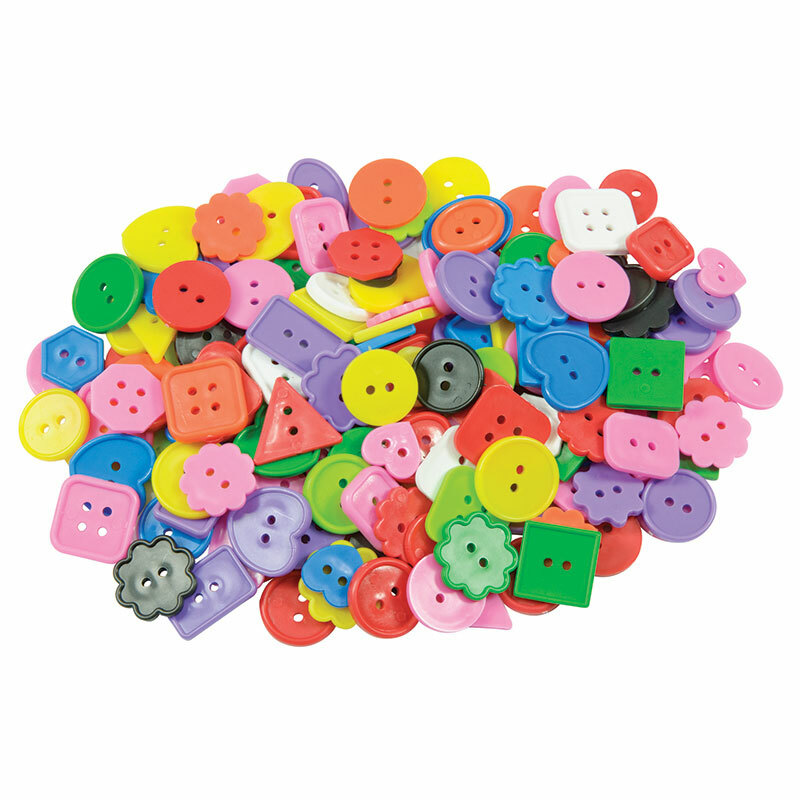 Buttons measure approximately 2" in size. 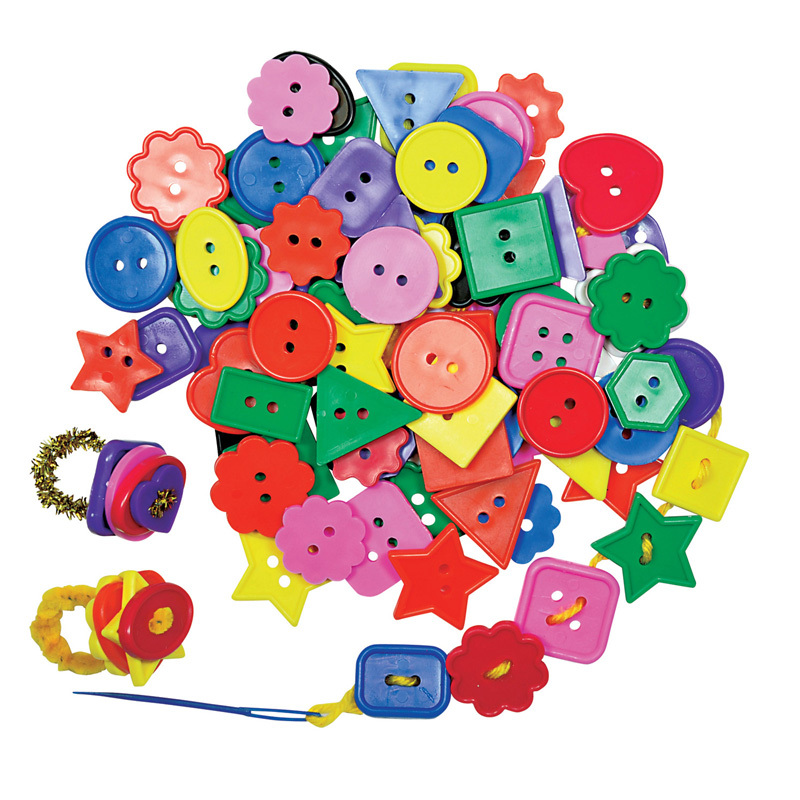 Each pack includes 60 pieces.